The Excitement has just about reached a pinnacle around today’s Star Wars launch. There has been debates, spoilers and months and months of teasers been viewed…. and that’s just in the Watch Hospital HQ! Reviews are already branding the latest edition to the saga as a classic and we simply can't wait to see it. In terms of hype, the franchise has now been successfully taken to new heights and nobody does collectable merchandise like Disney Studios. Stores and websites alike have been flooded with hundreds of products inspired by the film and it’s characters. 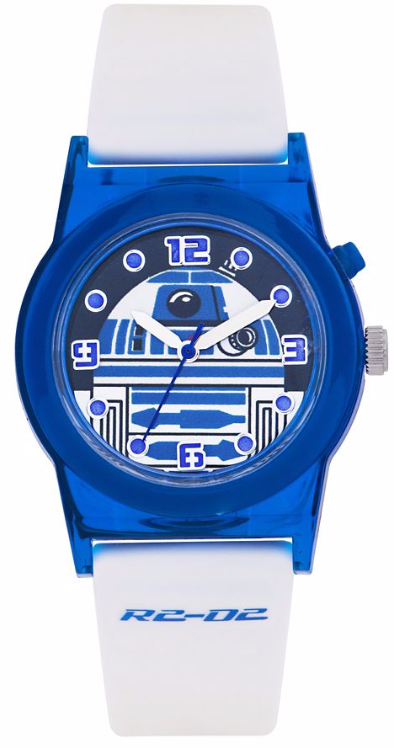 To the delight of our team this has also brought a colourful variety of Star Wars themed watches to the market, everything from the endearing to the bizarre. 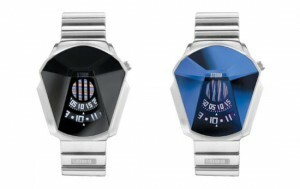 For a more reasonably priced timepiece we’ve looked a little closer to home. Some of our long-standing favourite brands have equally brought imaginative approaches to the Star Wars inspired theme. Storm have been one of our favourite brands at The Watch Hospital for some years, not only do they lead the way in statement designs but the precision, quality and range of materials used in their conception separates them distinctly from the rest. It’s easy to forget that there is a new generation about to be wowed, amazed and submerged into the wonder of the saga that millions of ‘big kids’ have been enjoying for years. Appropriately, we’ve stocked up on a charming range perfect for kids and we can’t see the stock lasting long. These models are some of our favourite characters with some quirky features added. The Darth Vader and Storm trooper models feature Star Wars image projectors on the side! Available in selected Watch Hospital stores only. If you would like to know any more about the above models mentioned please use our online enquiries form and we would be delighted to assist you further.